Presented by the LA Blockchain Lab and IDEAS, UCLA Anderson’s Korn Convocation Hall hosted the Global Media Blockchain Summit. The two-day event featured influential speakers from around the world with attendees that mirrored the global diversity. Here is a recap of Day One and follow us on Twitter for updates from Sunday’s sessions. A practice that may be common at conferences in Asia, it was pretty wild to listen to a translator via a headset. For some panels, we even had multiple languages within the same panel and had to remove and replace the headset from speaker to speaker! 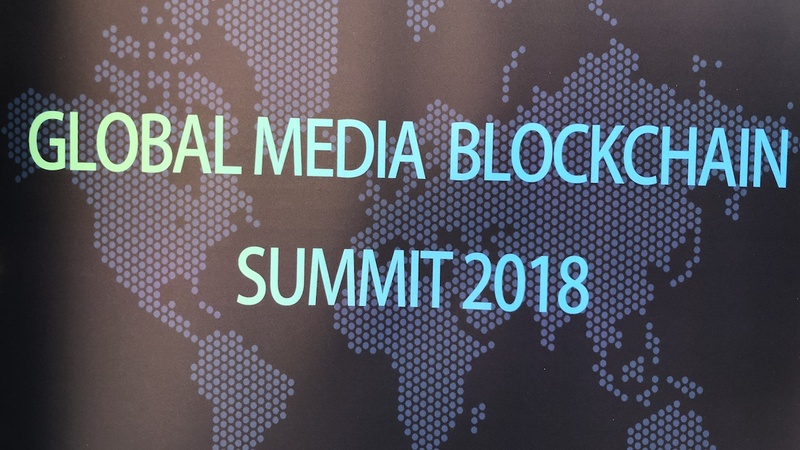 Overall, this conference showcased a diverse range of voices in the US and Asian Blockchain communities. We’re looking forward to seeing day two pick up where day one left off.